TripleWreck will be on hand to confront unknown Crucible threats. After dodging a Bungie Bounty for two full hours, and emerging undefeated, he should be up to the new challenge. We’re clearing the bench of our finest killers to see if we can break him, or even make him break a sweat. Tune in to see the trials that will soon awaits us all. Also keep an eye on this here website! The more we say about the House of Wolves, the more Bungie.net will expand to cover what is known about the next adventure in Destiny. Check out the new House of Wolves page, and watch it evolve. There’s still plenty to say between now and when the hunt begins. Commendations are one more element to the upgrade path for your Guardian that we’re changing. Essentially, they’re going away. You’ll no longer need them to acquire new weapons or gear. If you have a bunch of them stockpiled, you can burn them for reputation. Gaining reputation will speed you toward your next promotion, thus earning you another reward package. To prosper and equip yourself with new stuff, just earn Marks! Did you hear the one about the “stealth fix” that made the Winter’s Run Strike harder to complete? Well, that was a rumor. Yes, the Strike did gain some complexity for the encounter at the base of the Fallen Ketch. It just wasn’t our intention. It’s all a bit complicated, but here’s Design Lead M.E. Chung to explain the adventurous perils that supporting a Live game can bring. M.E. : Soon after Destiny launched, a bunch of our processes as a game team started to change in order to support a Live development model. One of these big changes was modifying our internal branch structure for where our team does work for various features, updates, bugs, etc. This means that some guys on our team can be working on one branch of code for an immediate update, other guys can be working in another branch on different future projects, and other guys can do prototyping, so they can all work simultaneously without having to worry about affecting one another. This gives our team a lot of freedom to do different types of work, but sometimes we run into merging problems like the Winter’s Run strike changes. In October, we were trying to figure out how to improve upon some of our encounters. During that time, a few people worked on various experiments trying to improve the strike experience in one of the branches. We decided not to take any of these fixes because it felt too chastising for players. We reverted these changes very early on. Apparently, we didn’t catch them all and one made its way through the branches. It’s never our intention to stealth fix anything in the game. If we’re changing something, it should be reflected in the Patch Notes. If it’s not there, then we most likely forgot or something else went wrong in our process. We don’t have a promise to make about a fix. For now, you’ve already figured out your workarounds and some of you are swimming in a little extra Glimmer for your trouble. Don’t spend it all in one place. 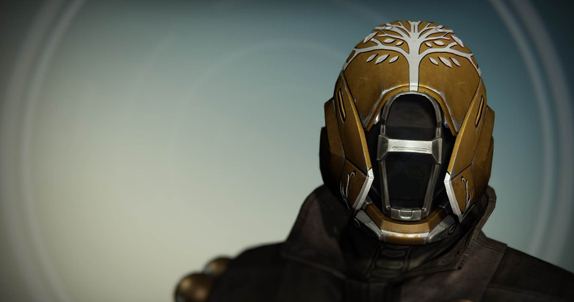 Iron Banner is coming. 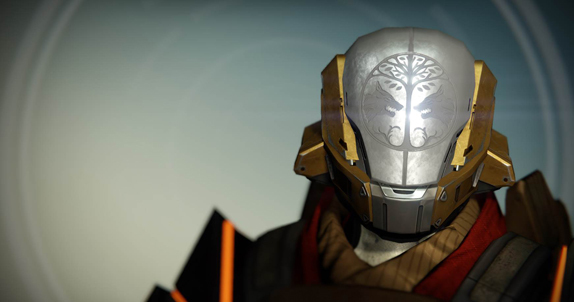 The next Iron Banner will begin with the next weekly reset. Some of you expected it this week, but we wanted some time to fully understand the impact that Update 1.1.2 would have on the Crucible. Recent changes to ammunition economies will be in effect, so Felwinter will Lie just a little less often. 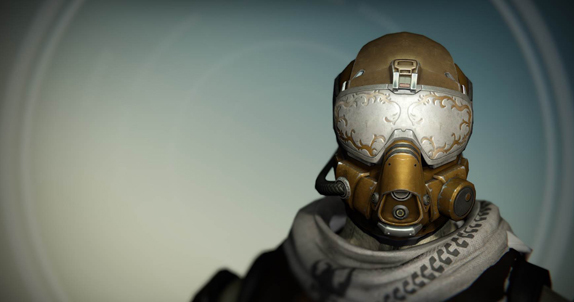 I have it on very good authority that Lord Saladin’s shipping manifest has something that many of you have been eager to acquire. Please Note: Due to a navigation bug, the only way to access Iron Banner will be to select it from the main Director interface. Look to the left margin for the Featured activities. You won’t be able to select Iron Banner from your Crucible menu.